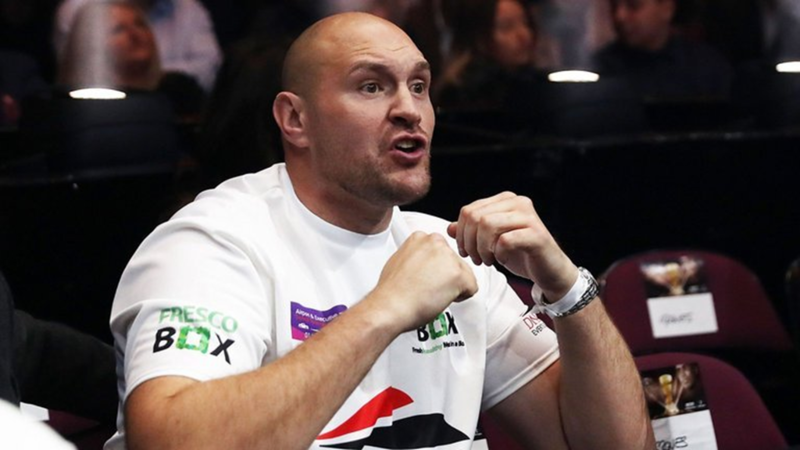 Ring News 24Boxing NewsWhat can we expect from an unbanned Tyson Fury? The tale of Tyson Fury features many twists and tale. The gigantic English boxer was once seen as nothing more than an outspoken brawler that grabs the headlines in the running to the fight and then ousts his opponents with brute force in the ring. But then he fought the incredibly dominant Wladimir Klitschko and shocked the world. Fury came into the fight with his usual outlandish bravado, even dressing up as Batman and fighting the Joker in a press conference. But in the fight, he was sublime. Using his greater reach, he stifled the unified world champion who was usually the one doing the stifling. Keeping Klitschko under wraps for 12 rounds, Fury won by unanimous decision in Dusseldorf to become a unified heavyweight world champion at 25-0-0. But then it all went downhill for the 6’9’’, 85’’ reached heavyweight. A fight with another world champion, Deontay Wilder, looked to be on the cards, as did a rematch with Wladimir Klitschko, but injuries and his license being revoked prevented these huge events. Now, just over two years since he defeated Klitschko, Fury is en route to being allowed back in the sport of boxing. The BBBofC lifted his license suspension in January 2018, meaning that he now only needs to earn his license back. So, when he’s allowed to enter the ring once again, what can we expect from the former unified world champion? Tyson Fury made such a huge impression on the sport during his first spell that he’s a presumed contender for a world title once he’s successfully made his return. When fit, Fury is a wily opponent with many levels to his game. He’s also deceptively clever, and not as brutish as his interviews would suggest. 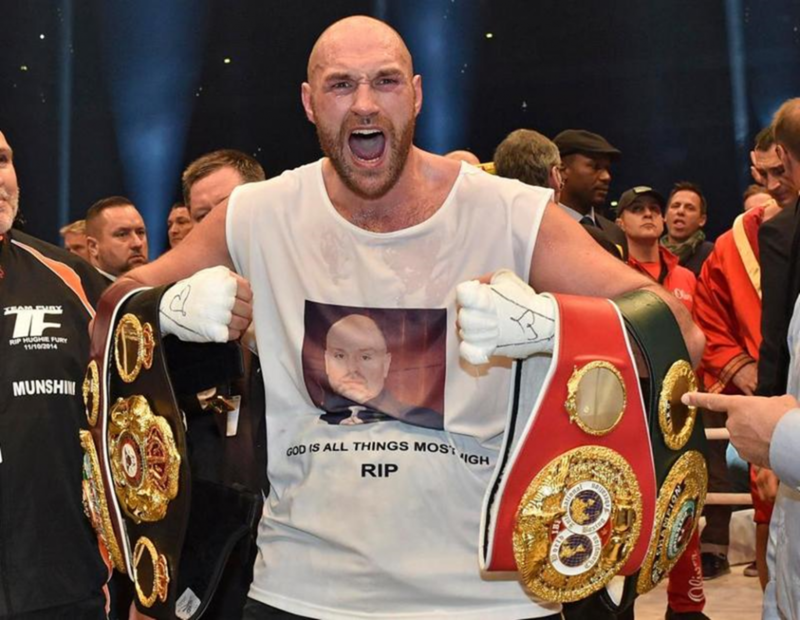 As he simply won’t be allowed a crack at any of the world title holders as soon as he’s able to fight, Fury will come into his first two or three fights as the heavy favorite. You could utilize the method of victory betting to good effect with Fury because, despite his size and heavy backing, he doesn’t always go for the knockout. So, you would get better odds by backing the method of victory to be via decision, as shown in the boxing betting guide, instead of just a victory. Fury has had to lose a substantial amount of weight and has seen seven of his 25 victories come by decision, so one of his comeback fights could very well go the distance – especially if he feels that ring time is important to his recovery. Tyson Fury’s social media interactions are well documented. You’ll regularly hear about him challenging the likes of Deontay Wilder, Joseph Parker, and Anthony Joshua to fight. He’s managed to stay relevant among boxing fans so that the money will be there for a big fight in the future. But, he’ll need to win over the boxing boards and work his way through some other opponents first. To make sure that he re-establishes himself as a dominant force and test himself in the ring, he should start off with someone along the lines of Johann Duhaupas or Fres Oquendo. After that, move on to a more difficult opponent like Dominic Breazeale or possibly the upstart American Jarrell Miller, who’s now 20-0-1. 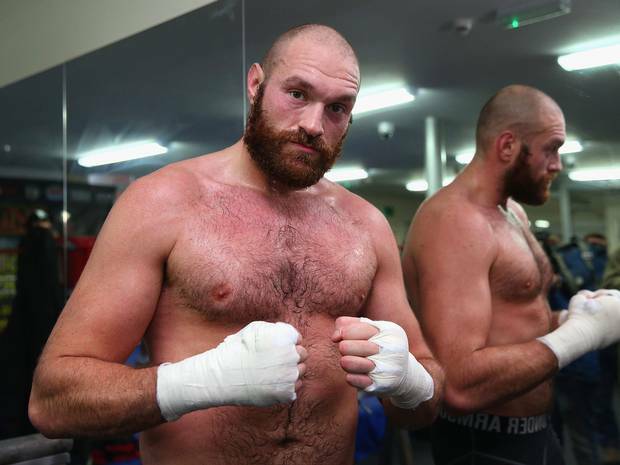 Following these to seemingly straightforward warm-up fights for Fury, he should aim to take on another world title contender, such as Kubrat Pulev, Luis Ortiz, Dillian Whyte, or Alexander Povetkin. If he finds success against someone on this level, then he’ll be ready for a title shot. Tyson Fury seems very eager to get the belts that he lost back around his waist, but he shouldn’t rush into it. The 29-year-old has plenty of time, and his fan base has remained fairly stable in his absence. Plus, now that he has a new management team and coach behind him, he may well be content with taking a more traditional route. But, then again, this is Tyson Fury. He may take the first title chance that he gets.